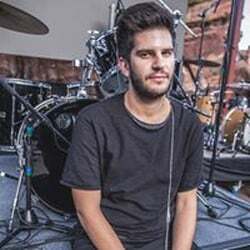 Former Join the Band drum and guitar student, Adam Levin, is now playing for the X Ambassadors! Adam started at Join the Band when he was just 10 years old playing drums and guitar in our rock band program. Keep on Rockin’ Adam! 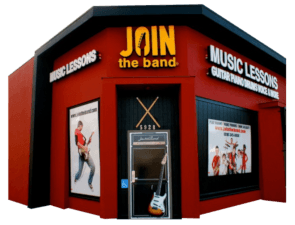 Learn more about our excellent Guitar Lesson programs.